Please join us on Friday, September 14th for a VMUG meeting at Alamo Drafthouse. Presentations will be given by our sponsors Datrium and Arista. We'll have food and drinks, as well as some prize drawings. 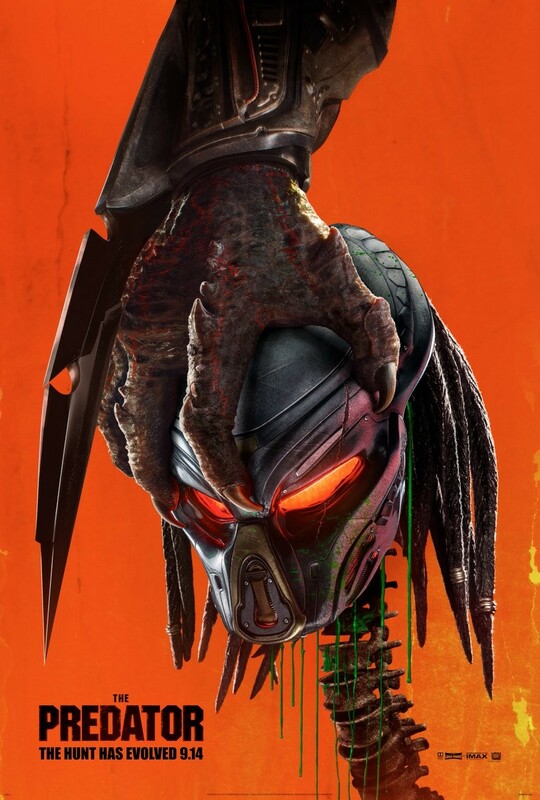 We'll be hosting the movie premier The Predator.